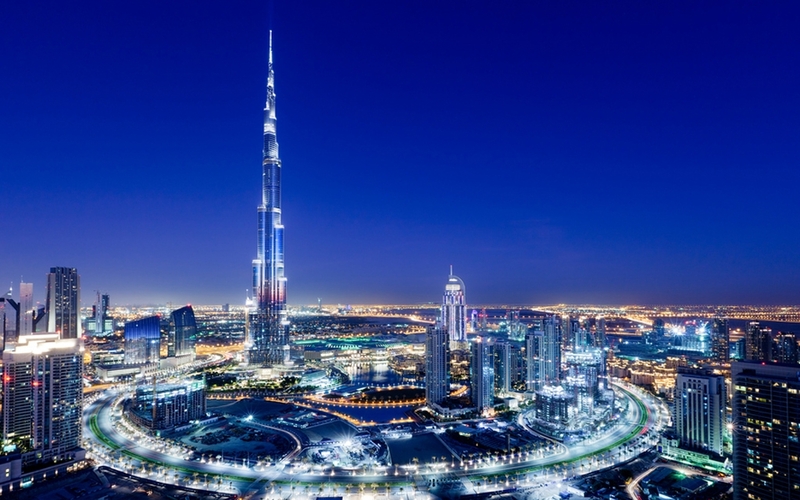 Located at its center is Burj Khalifa - the tallest building in the world. At 828 metres (2,716 feet) and more than 160 stories, Burj Khalifa holds the following world records: tallest building, tallest free-standing structure, highest number of stories, highest occupied floor, highest observation deck with an outdoor terrace, elevator with the longest travel distance and tallest service elevator. 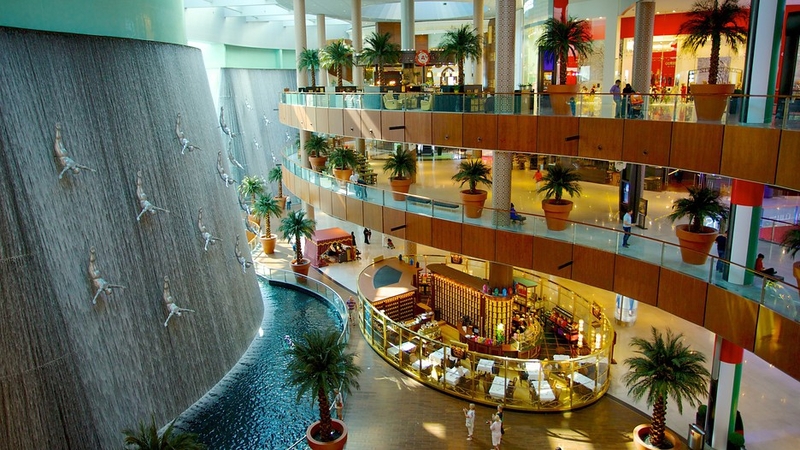 The Dubai Mall is the largest shopping mall in the world with over 1,200 retail outlets and 160 food and beverage outlets. It is the ultimate shopping and entertainment destination which has broken world records for total number of visitors in one year in 2010, exceeding 54 million. The Address Downtown Dubai sets an all-new definition for global standards of luxury. This modern brand, launched by Emaar Hospitality Group, focuses on a ‘one size fits one’ strategy where service excellence is a priority. This hotel will be re-opening soon! 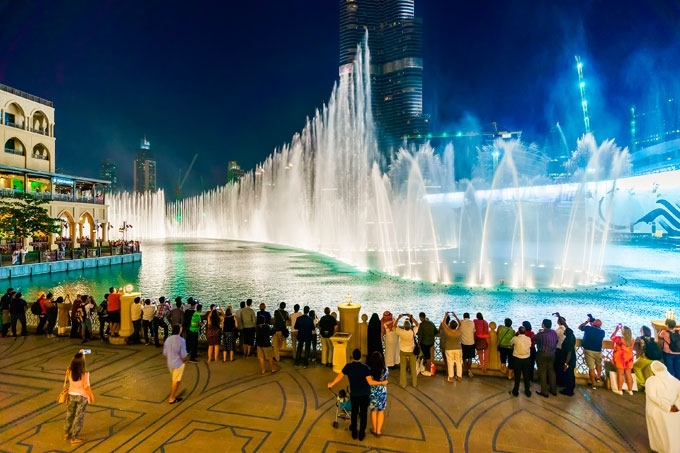 The Dubai Fountain is a world class water, light and music spectacle that offers a vibrant musical and visual experience like no other. 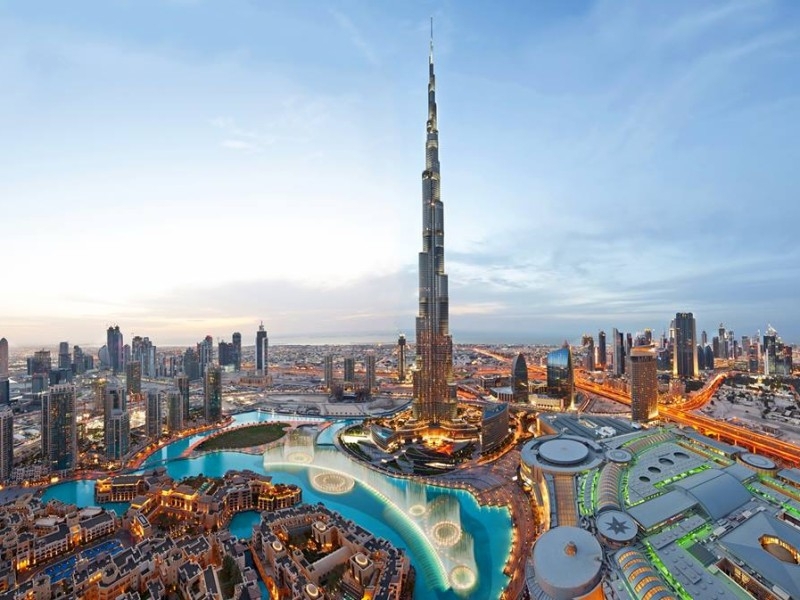 At over 275 meters (900 feet) in length (over two football fields) The Dubai Fountain is approximately 25% larger than The Bellagio Fountain in Las Vegas. Powerful water nozzles shoot water to heights of over 150 meters (500 feet) – equivalent to the height of a 50-storey building and more than 6,600 lights and 50 colour projectors create a visual spectrum of over 1,000 different water expressions. When fully operational, the fountain has over 22,000 gallons of water in the air at any given time. Its nozzles take water to different heights – from 20 to 150 meters (70 to 500 feet). This is a vibrant low rise neighbourhood with lots of charm. Peppered with lively squares and cozy cafés this place has an authentic Arabian feel all while providing modern day conveniences. The neighbourhood features childrens play areas, relaxation areas, landscaped sitting areas, pool facilities and gardens. Old Town is also home to the Old Town Island. This low rise development has four quarters: Al Bahar, Tajer, Attareen and The Palace Hotel, Old Town. A vibrant market square, meandering alleyways and inner courtyards reveal vibrant facets of Arabic design. It is a village within the city. The fusion of stalls, boutiques, parlors, and coffee houses add spice to an already alluring way of life. By night, abundant vitality spills out onto the lantern-lit streets. 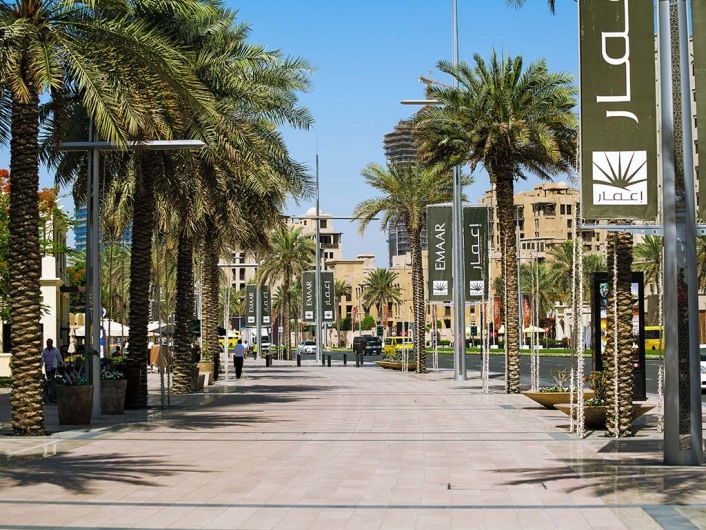 Inspired by great boulevards of the world, Mohammed Bin Rashid Boulevard is a beautiful palm-lined boulevard that extends for 3.5 kilometers through Downtown Dubai. 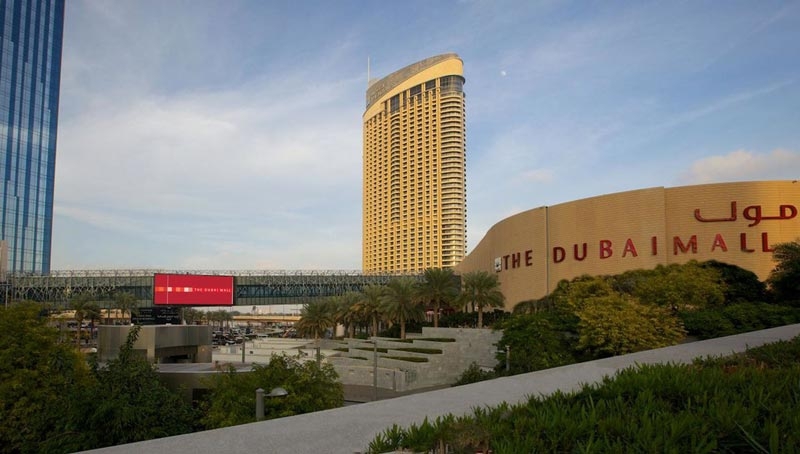 The boulevard provides easy access to The Dubai Mall, Burj Khalifa, the Old Town and Old Town Island as well as the neighbourhood's many hotels and residential properties.